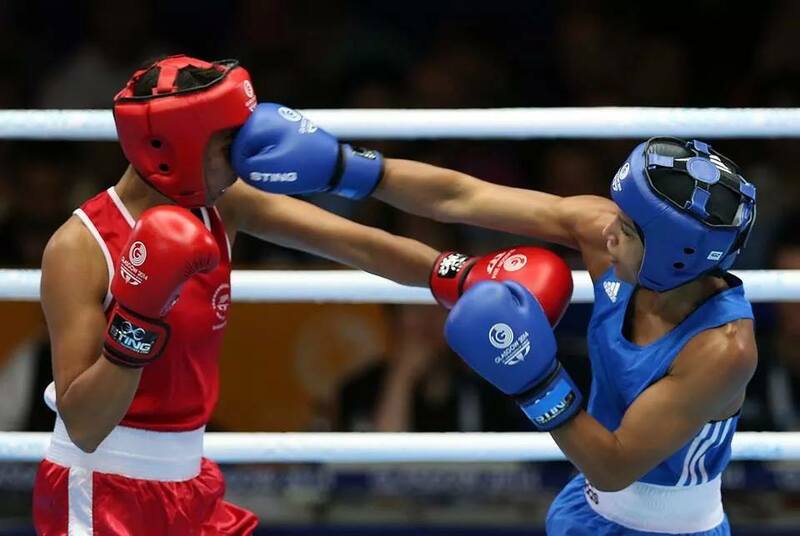 “I have been seeing Hazel for hypnotherapy sessions for over 1.5 years now, since I had my first international boxing contest at the 2014 Commonwealth Games in Glasgow. I was getting frustrated that I wasn’t always performing to my potential. My very first session with Hazel involved doing a ‘time line’, where any negativity I was feeling was traced back to the past and effectively cleared. I remember it felt quite raw at the time, as I found myself digging up old memories I hadn’t given any thought for years. But I came away with a new, confident outlook. We have done a few ‘time lines’ since, and each time it gets easier, as the mind is more open. Now, every session, we work on different things that I want to focus on, so the sessions are tailored to my specific needs. It is reinforced through the use of imagery and visualisation techniques, which I then use in the gym and when I’m competing. 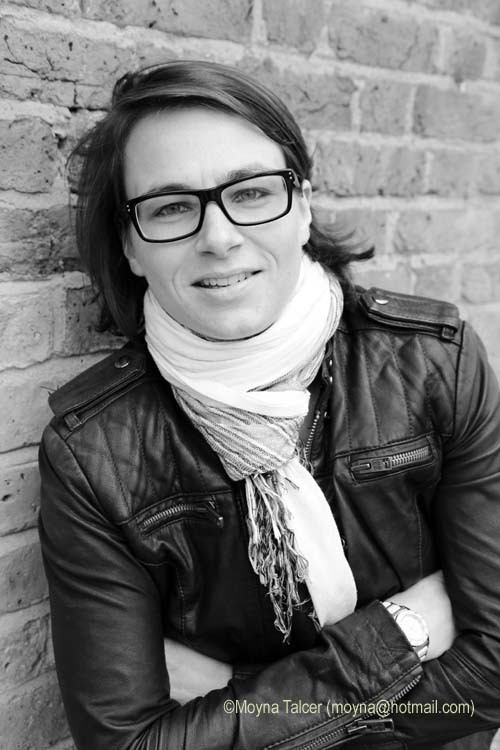 “Hazel immediately put me at ease and helped me address my issues and deal with the causes of my depression. Although I know depression will never leave me and at times I am sure it will show its face again I know that Hazel has given me the skills and ability to deal with this illness when and if it returns. 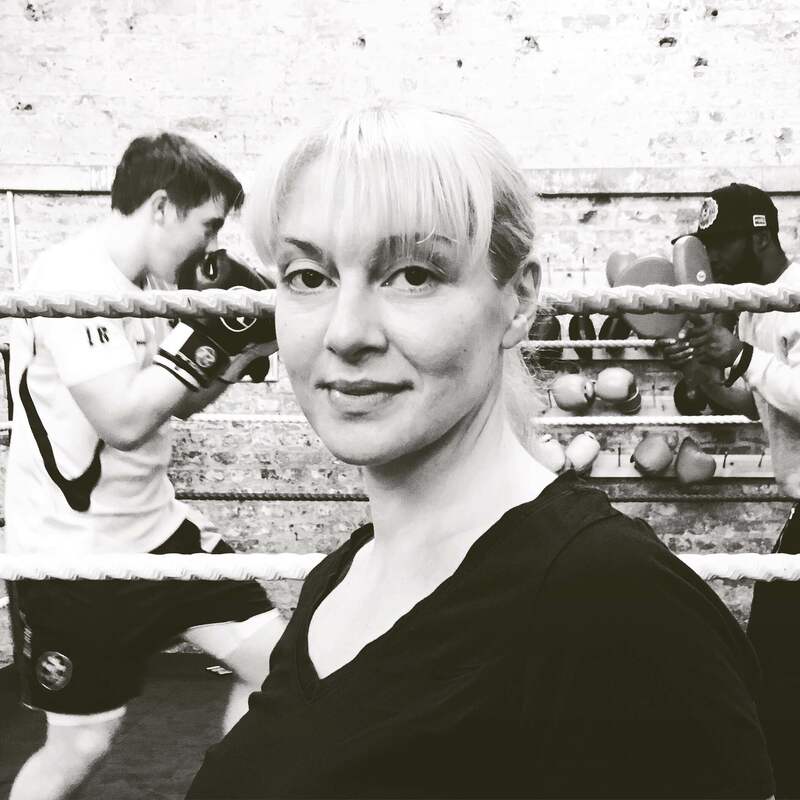 “I began working with Hazel as a kickboxing client looking to improve my physical training, without knowing I’d lucky stumbled across one of London’s best sports hypnotherapists as well. I was skeptical about the hypnotherapy at first but changed my mind as the results began to speak for themselves: she would make subtle suggestions during our sessions that helped me change the way I thought and felt about what I was doing. Changing my relationship to my practice changed the quality of my performance – and, importantly, my enjoyment of it. I achieved an excellent result in the event I was training for, and the mental tools I learnt from Hazel played a key part in that success. Once you’ve learnt the tools, they’re yours. So impressed was I by Hazel’s understanding of the workings of our subconscious, and her strong belief in the endless positive possibilities of hypnosis (which wasn’t remotely scary; nothing like the stuff I’d seen on television as a kid…), that I returned several times to see her in a capacity completely unconnected to my work as a health and lifestyle journalist. It was knowing that she herself had been through a lot of hypnotherapy to help her tackle a very daunting and debilitating illness that also helped me to trust her, and feel at ease in her presence (she’s generally very approachable and non-judgemental too, so that helps), so that we could do some important work whose affects I still notice, in small changes, today (8 months on from our last session). For me, hypnosis has been an important part of a long process (which included other types of therapy, and alternative treatments, as well as meditation and yoga) in terms of addressing key issues that hold me back in daily life, or lessen my enjoyment of it and the fulfilment I might find there. 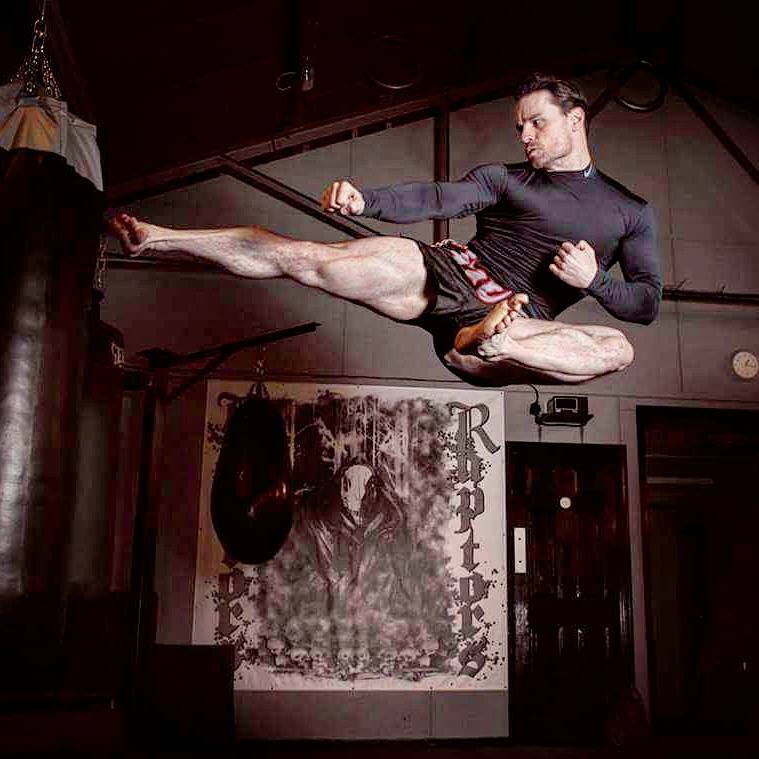 “Contrary to what my fellow fighters usually experience, during kickboxing competitions I found myself too relaxed and sometimes even unable to feel the nerves related to the adrenaline that the body produces in competitive sports. I felt that this was compromising my performance as I felt a lack of energy, as if I needed something to pick me up. 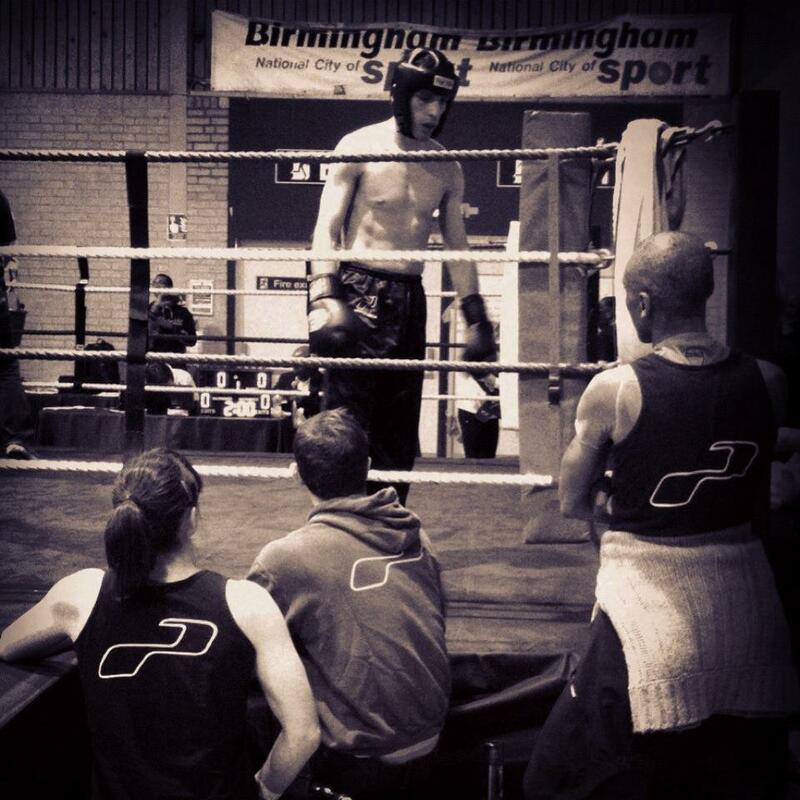 “I asked Hazel to help with my mental preparation before fights. I always found difficult to get enough focus throughout a long competition day and struggled to get the mental drive at the time of fighting. “Hazel helped me to stop smoking. I was a heavy smoker and didn’t think I could stop. I wanted to but I thought I was too weak. Hazel told me she could help me and even if I didn’t really believe in Hypnotherapy, I thought I could give it a go and see what happened. 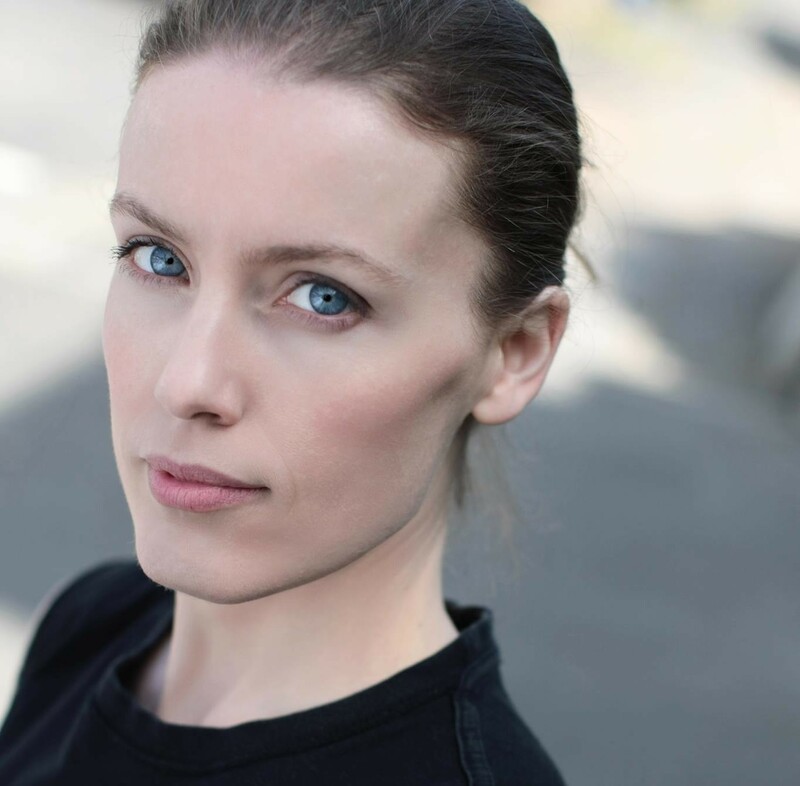 “I can’t recommend these sessions with Hazel enough. The impact, not only on my sports performance but on my life and happiness, in such a short amount of time has been transformational 🙂 Cant wait to keep moving forwards and using the things I’ve learned… Thank you! 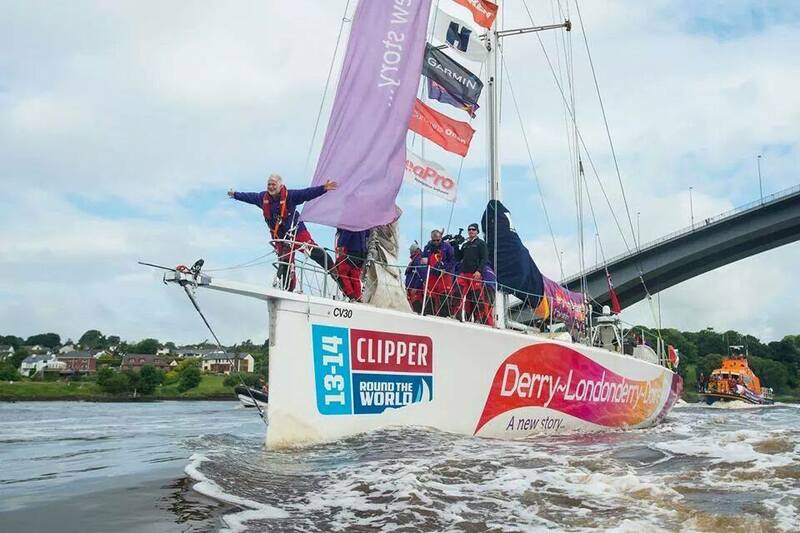 “In a moment of sheer joy I was photographed on the bow of our boat as we cruised triumphantly up the river Foyle in Derry after winning the race from New York. “As an endurance triathlete, three areas ultimately determine how competitive I am on race day: training, nutrition, and mindset. I find it relatively easy to follow a physical training and dietary regimen; however, achieving and maintaining the right mindset over a long distance event is a bigger challenge. There’s always the temptation to focus on what can go wrong rather than what will go right. The ability to overcome negative self-defeating thoughts is critical, especially at the end of a long race when the inevitable pain and fatigue begin to set in. Preparing for my key Ironman last year, I chose to put as much emphasis on my mental state as my physical state. After reading several athletes recommendations and experiences, I turned to Hazel Gale for therapeutic, sports-specific hypnosis. 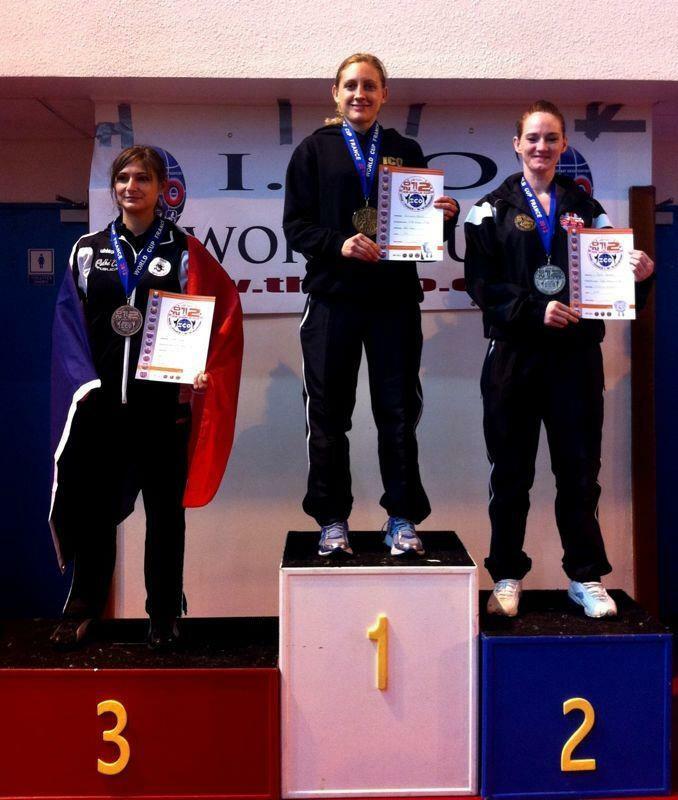 I witnessed the positive effect it had had on her kickboxing, and I wanted to see if she could tailor her methods to my needs. Despite only having two 45 minute sessions, listening to the audio recordings brought me back into a relaxed state and helped me gain confidence.In the following months, I placed top 5 women at all of my races. I won one race and was only one spot away from qualifying for the 70.3 World Championships in another. “Hazel is a very successful fighter and as anyone who has ever stepped foot in the ring will confirm, part of the battle is indeed very psychological. Having the mental edge and understanding why your mind and body are reacting in a particular way can mean the difference between victory or defeat. I have found Hazel’s advice extremely helpful and the fact that she regularly puts these techniques into practice as a competitive athlete completely validates her knowledge and expertise. “Even outside of the competitive arena her understanding of why we repeat certain behavioural patterns and how to break these habits and overcome certain anxieties will definitely help you get the most out of your life. “I feel the advances I’m making now could be absolutely pivotal … I view myself in years to come looking back and identifying the work done with you as being the defining moment of my success; as what turned it around for me and what allowed me to reach my potential. Not that any one really can, as you said potential is ongoing. “In October 2011, I decided it was time to act as my honeymoon in Vietnam was approaching. My husband and I had 8 different planes to take and I did not want my fear to ruin this amazing trip. I tried different things in the past which never worked so I thought that I could try something new and decided to contact Hazel for Hypnotherapy. I did not know what to expect as I’m not familiar with hypnosis and to be perfectly honest, I was not expecting anything of a session. I was wrong! “Hazel really took the time to listen to me in order to better understand what I was feeling before, during and after flying. She also put a name on my fear: “aviaphobia”. After the session I realised how my behaviour was irrational. Hazel also gave me some exercises to practise few days before my long trip to Vietnam.